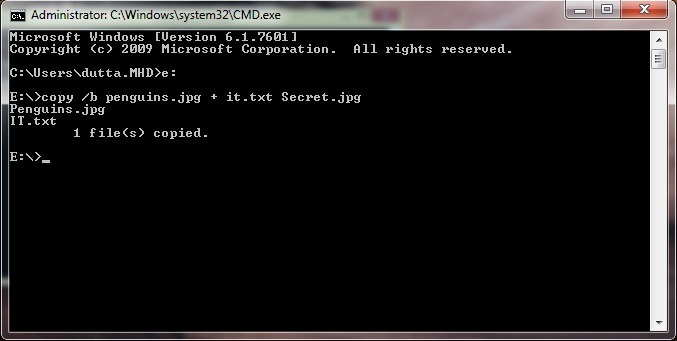 Hello, reader, I am back with new very interesting and useful tricks in which you Steganography images Send a secret message in the image. 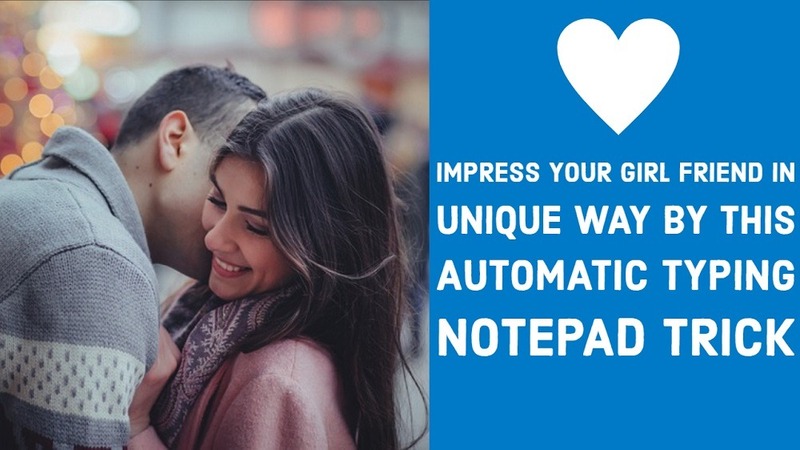 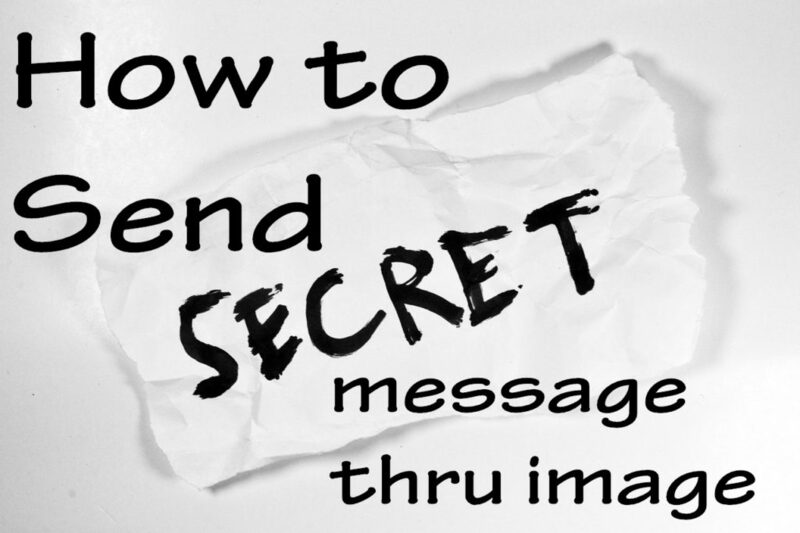 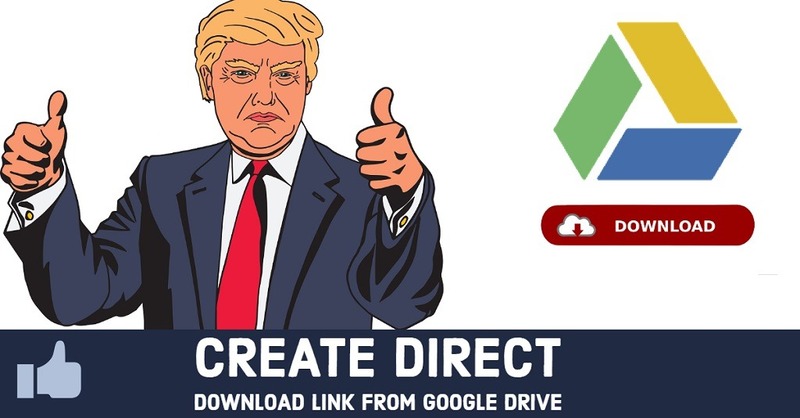 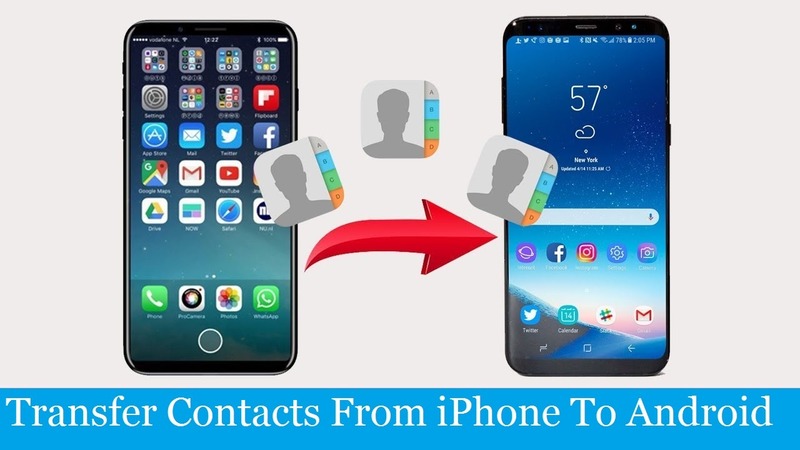 With this trick, you can deliver your secret message in open but no one can figure out the message behind an image that will help you to deliver your message to your recipients. 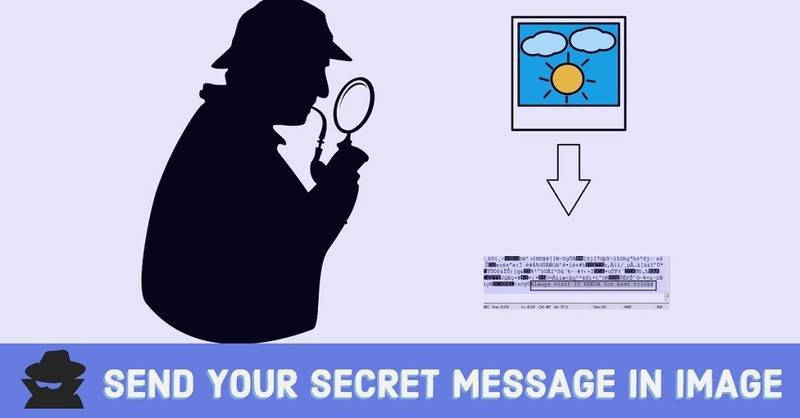 The art and science of hiding information by embedding messages within other, seemingly harmless messages. 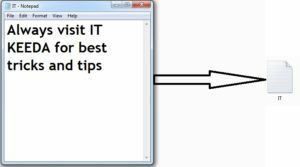 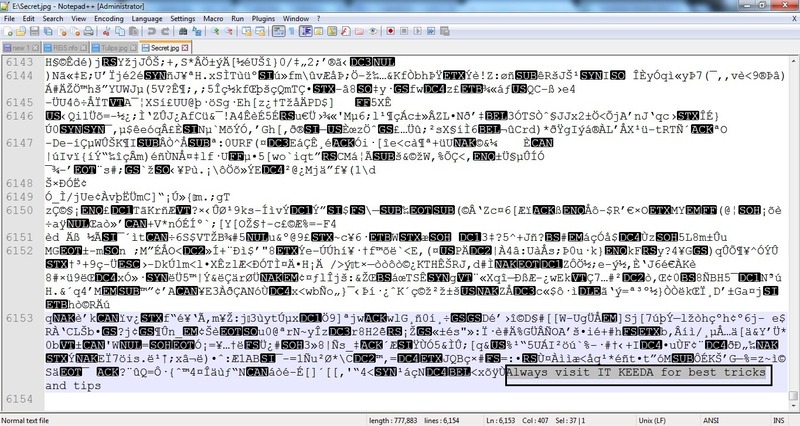 Steganography works by replacing bits of useless or unused data in regular computer files (such as graphics, sound, text, HTML, or even floppy disks ) with bits of different, invisible information. 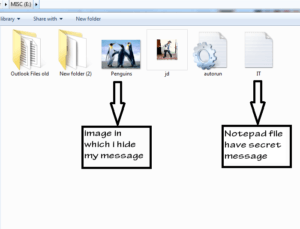 Your secret message show as per below image now send it to anyone. 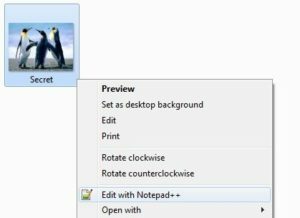 You see your secret message are hidden in image no one can think about it and you safely send your message to your friends.